High Stakes at Play in El Salvador's Presidential Election. El Salvador grapples with an uncertain future. 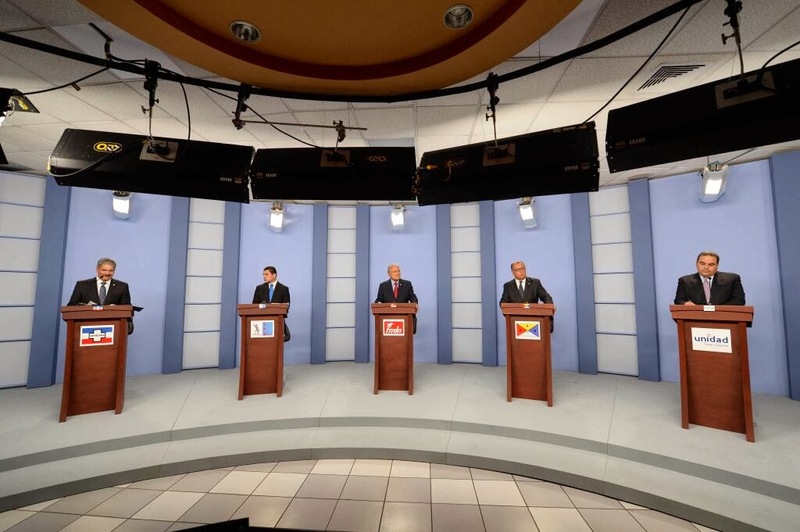 The English language press is paying attention to the elections in El Salvador. Here's a sampling of some of what is being written. Reuters' article headline is El Salvador vote pits ex-rebel against gang-fighting rightist. The article is better than the headline.Former US Ambassador to El Salvador, William Walker, has an op ed piece in the New York Times entitled Don't Fear El Salvador's Leftists. I agree.In the San Francisco Chronicle, Hector Perla, Jr. writes that El Salvador vote should be decided by the people, not the US.The election is placed in its broader context within Latin America by the Tico Times in an article titled Leftist parties gaining ground as Costa Rica and El Salvador elections near.The AS/COA blog looks at the votes from those living abroad in First Expat votes for Costa Rica and El Salvador. In addition, a group of US-based solidarity organizations have an electin blog up and running at http://2014electionsblog.wordpress.com. A round up of some news stories from El Salvador in the past week. Last opinion polls before the election. All the major polling organizations released polls in the past week. The results of the polls vary significantly, but the general trend shows Salvador Sanchez Ceren from the FMLN with a comfortable lead over Norman Quijano from ARENA, but not enough to win in the first round. Who will win in the second round is anyone's guess at this point. Record low temperatures hit parts of El Salvador. A cold front pushed through El Salvador this week. In Las Pilas, Chalatenango in El Salvador's northern mountains, the temperature dipped to 2.2 degrees celsius, 36 degrees Fahrenheit. 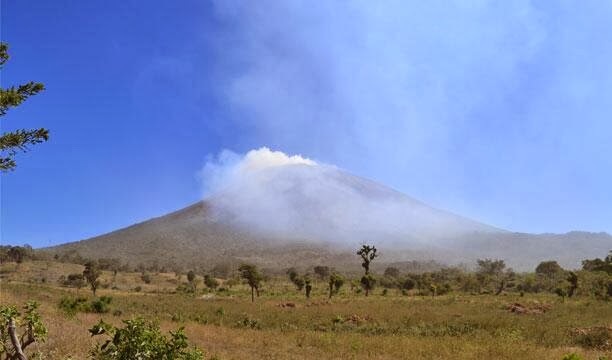 Although the Chaparrastique volcano in San Miguel has not exploded again since last Sunday, it continues to cause problems for the people living around it. The volcano continues giving off smoke with high levels of sulphur dioxide, which is potentially dangerous to health. The best source of updates continues to be the MARN website and twitter feed. You can read more about volcanic sulphur dioxide at this link. As a consequence, authorities evacuated as many as three thousand additional people in recent days and are still advising people not to return home until the danger subsides. There was a report that one 70 year old man was hospitalized from breathing the smoke after he returned to the house from which he had earlier been evacuated.